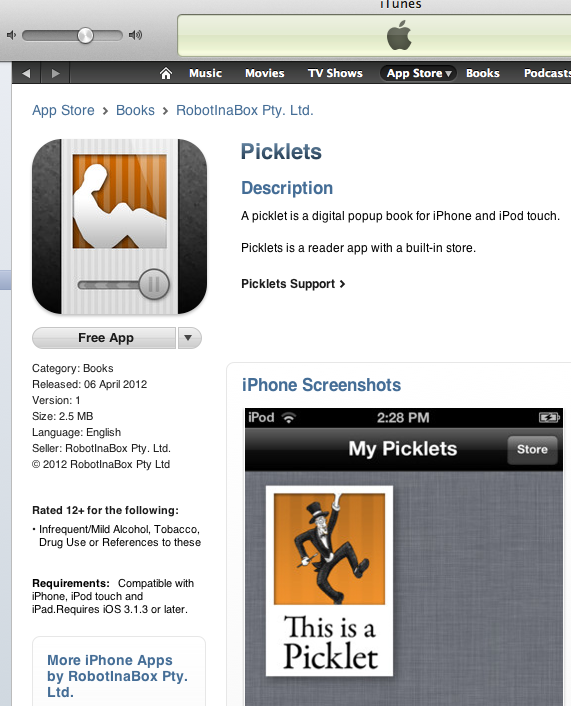 Currently viewing the category: "Picklets"
Picklets is in the Australian App Store and we’re having a party! 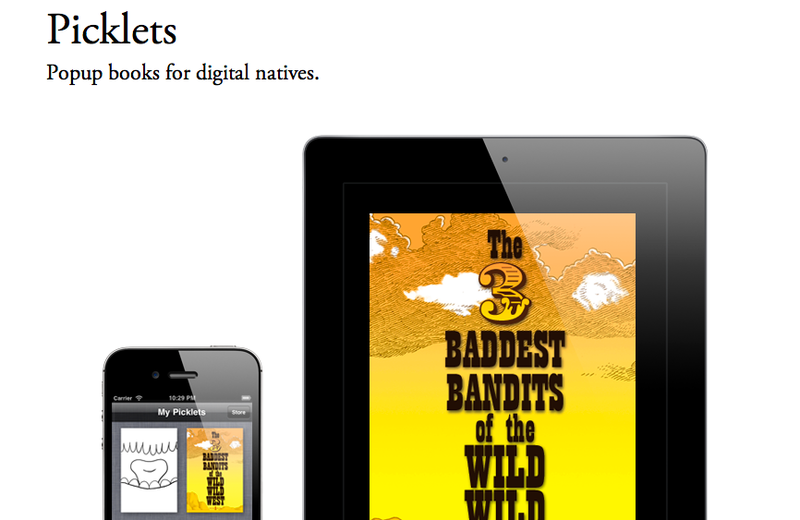 I’ve been creating a digital-only publishing platform for independent writer/illustrators. 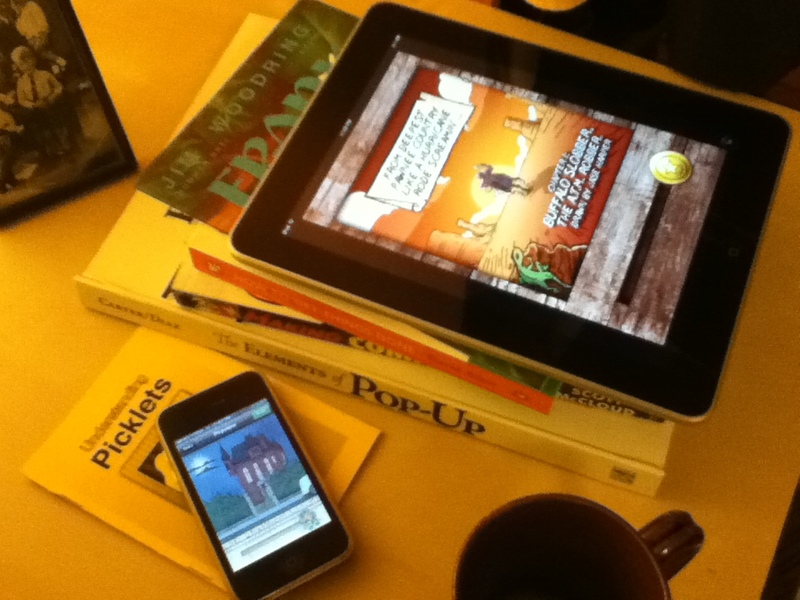 ‘Picklets’ is a platform for the creation and distribution of picture books to readers on iPhone, iPod touch and iPad.